Should Doctors be Allowed to Refuse Treatment if Parents Won’t Vaccinate? NPR recently broadcast an interesting discussion – Treating Families That Don’t Immunize. This NPR opinion piece asks the question: Is it okay, or even ethical for pediatricians to refuse routine care to families who refuse to vaccinate their children? The piece features commentary by New York Times Ethicist, Ariel Kaminer, who also recently posted this question to readers at The New York Times. The opinions are very interesting, especially if you read the reader comments on both. Many parents commented that a doctor dismissing a patient due to vaccine non-compliance isn’t fair. 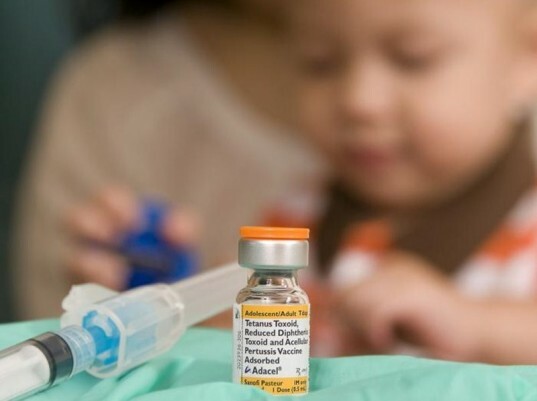 Yet, to play devil’s advocate, on the flip side, research shows that parents want their own freedom of choice when it comes to vaccine arrangements, such as many parents want to delay vaccines, have alternative schedules or not vaccinate altogether. It’s a little strange to want freedom of choice yourself, yet deny some doctors the same rights. How many doctors turn patients away? Why would doctors turn patients away? The possibility of eventual potential harm, because when parents won’t vaccinate their children, it may cause potential harm and if the doctor is okay with that, one might say he is complicit in that harm. Children under 22 months are too young to be fully vaccinated and if other patients refuse vaccines, they put these children at risk. On top of that, pregnant women cannot be vaccinated for certain diseases, such as chicken pox, but she could catch a disease in a waiting room, harming both the woman and her unborn baby. There’s a liability issue where if you don’t vaccinate a child and then he develops measles or another infectious disease, could the doctor eventually be held liable? Other arguments reported around the web include it being harder to treat a child who is not vaccinated (due to more likely disease contractions) and not feeling comfortable disagreeing with a patient. Honestly, that last point is reasonable. 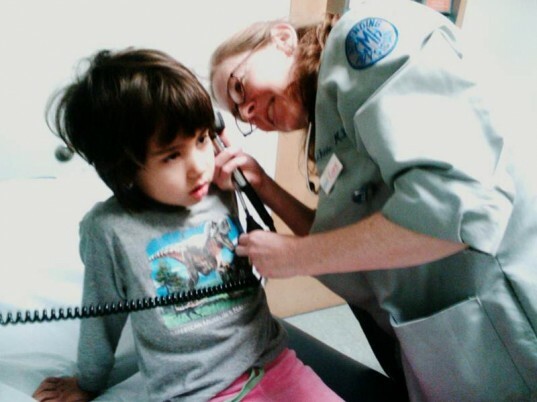 If a doctor refuses to treat your child based on vaccines, it could be a blessing in disguise. If you and your child’s pediatrician don’t agree about the basics, such as breastfeeding, co-sleeping or vaccines, it’s probably better for you to find a pediatrician you do agree and get along with. After all, this doctor will be treating your child for a long time to come. Why not tell us what you think. If you and a doctor don’t agree about vaccines is it right or ethical for that doctor to refuse to treat your child? Let us know in the comments. Let us not (ever) forget that it is the doctors who are providing us with a service, and not the other way around. We are the paying customers, we get freedom of choice - they don't. Vaccines are not just a personal issue, they are a public health one. If you refuse vaccination altogether, you put all the children that your child associates with at risk. People forget what life was like before these vaccines, which are taken for granted. Last summer in California, infants were dying from Pertussis (whooping cough) http://www.cdc.gov/pertussis/outbreaks.html/. Ask your grandparents about what it was like before the polio vaccine. These diseases still exist, and are devastating. If you look at it from a business perspective, like the previous poster, then of course doctors have the right to refuse service, just as any business does. However, vaccines are not just a personal choice, they are a public health issue. People forget what it was like before these vaccines, which we take for greanted. Last year in California there was a rash of whooping cough (Pertussis) and infants were dying (http://www.cdc.gov/pertussis/outbreaks.html/). Ask grandparents what it was like before the polio vaccine. When you refuse to vaccinate altogether, you put all the children your child associates with at risk as well as the public at large. So what if there's a doctor who doesn't vaccinate... should he or she refuse to treat kids who are vaccinated? Is that ethical? kandi6000. Polio was on the decrease before the vaccine, do some research on personal hygiene, sanitation and better nutrition. Upon further investigation, they are finding the majority of people infected with Pertussis were actually vaccinated. In Australia there is finally talk that vaccine is actually useless because a new strain of the virus which is now out there. If my doctor refuses his services, He's doing me a favour. In Australia you still have the right to choose.......land of the free ............my a-hole! Should Doctors be Allowed to Refuse Treatment if Parents Won't Vaccinate? NPR recently broadcast an interesting discussion - Treating Families That Don't Immunize. This NPR opinion piece asks the question: Is it okay, or even ethical for pediatricians to refuse routine care to families who refuse to vaccinate their children? The piece features�commentary�by New York Times Ethicist, Ariel Kaminer, who also recently posted this question to readers at The New York Times. The opinions are very interesting, especially if you read the reader comments on both. Many parents commented that a doctor dismissing a patient due to vaccine non-compliance isn't fair. 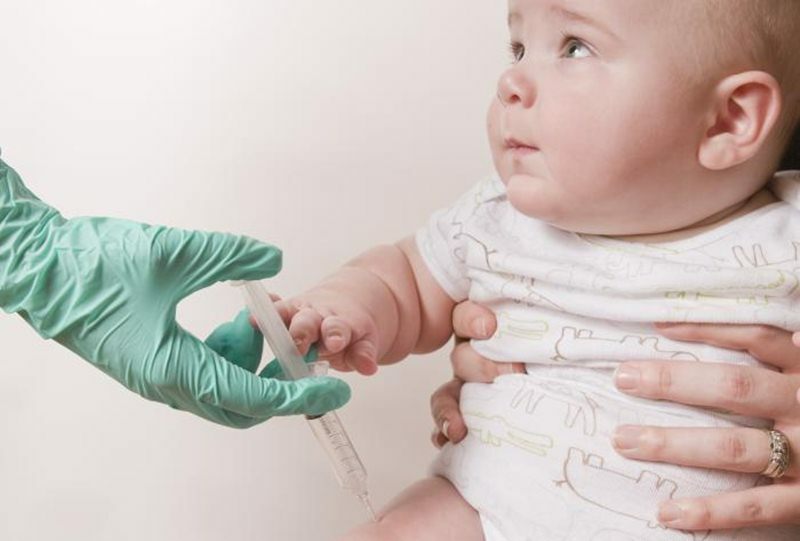 Yet, to play devil's advocate, on the flip side, research shows that parents want their own freedom of choice when it comes to vaccine�arrangements, such as many parents want to delay vaccines, have alternative schedules or not vaccinate altogether. It's a little strange to want freedom of choice yourself, yet deny some doctors the same rights.